Yesterday, James had a piece in CURBED, the online real estate and architecture journal, about Frank Lloyd Wright's least-understood concept, "Broadacre City," a type of suburban Utopia he first envisioned in the 1930s. If you read enough about Frank Lloyd Wright, a standard narrative begins to emerge: There’s early Wright, where the brash young architect breaks from his Chicago School mentors to create the Prairie style and design such early icons as the Robie House in Chicago and Tokyo’s Imperial Hotel. Then there’s late Wright, the mature genius who brought us Fallingwater and the Guggenheim Museum. 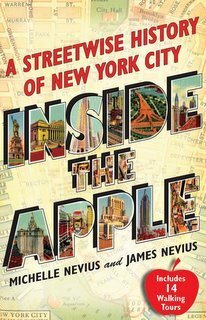 In between, there’s a fallow period of personal scandal, a slowdown in commissions, and oddball musings, such as his 1932 plan for a utopian, libertarian community he called Broadacre City. Though Wright remains America’s most famous architect, his Broadacre theories are often relegated to a footnote of his career; indeed, many biographies don’t mention them at all. 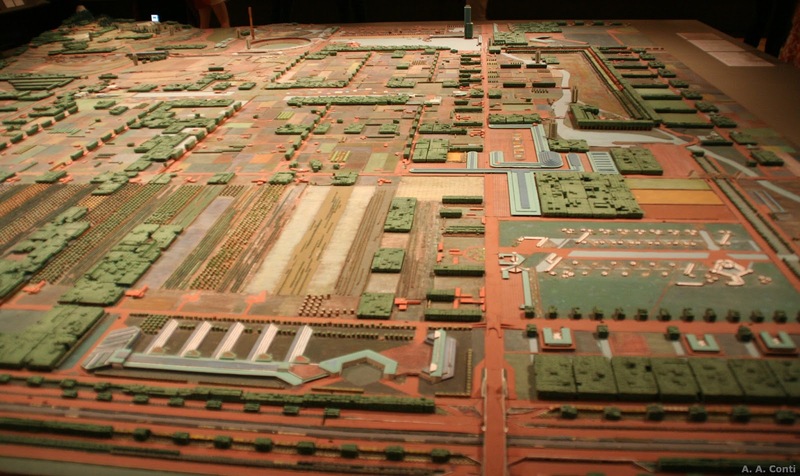 But what if the Broadacre plan—a sweeping, individualized American “anti-city” that fused Jeffersonian and Hamiltonian ideals into a seamless, Wright-designed, suburban landscape—was, in fact, the architect’s most enduring idea? 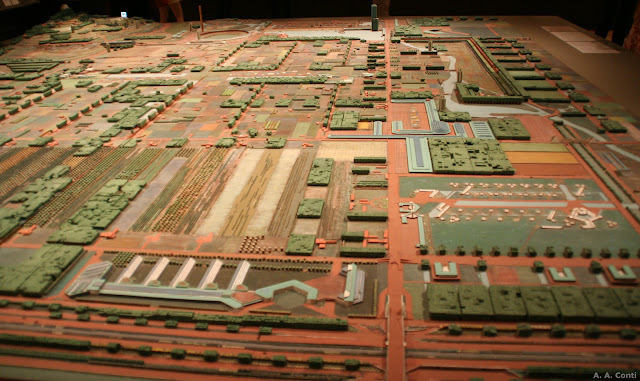 You can read the entire piece at http://www.curbed.com/2017/1/4/14154644/frank-lloyd-wright-broadacre-city-history.